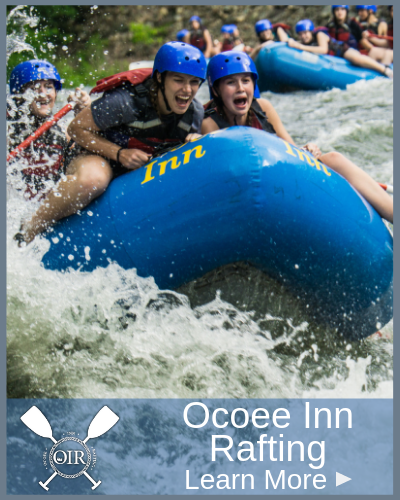 We are an Agra-entertainment venue along the banks of the Ocoee River. Activities include a corn maze, hayrides, mini-mazes, bonfire sites and many more family friendly activities. 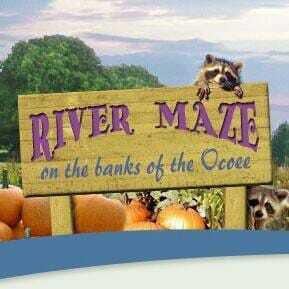 The River Maze is owned and operated by Joe and Dianne Fetzer of Birchland Ocoee Farms. The farm is currently an operating row crop farm. Soybeans, corn and wheat are raised to sell for grain. Some straw and hay are produced and sold as well. Truck market crops such as sweet corn, pumpkins and watermelons are also grown. It is located along U.S. 64 in Polk County, Tennessee, three miles east of Ocoee, Tennessee. 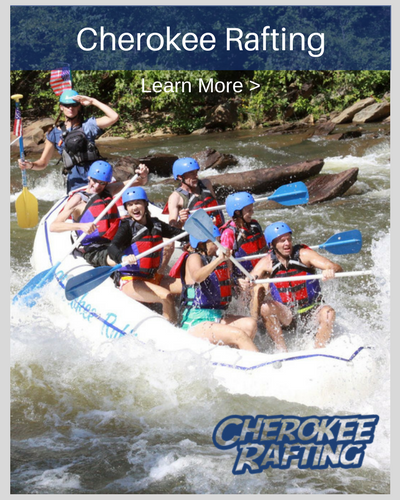 The Ocoee River borders some of the property. The farm has been in the Fetzer family for many years. It was farmed by Joe’s great grandfather, grandfather, father and now him. 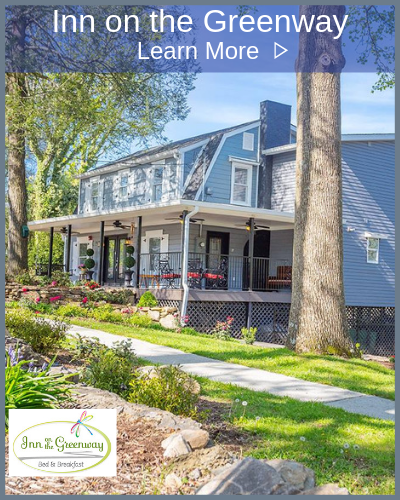 Joe’s great grandfather, Harve Fetzer, built the residence on the property, in 1904. Not far from the farm stands the Ocoee Number 1 Dam. This dam was completed in 1912 and generated the first central hydro- electric power in Tennessee. The farm is surrounded by history and natural beauty.